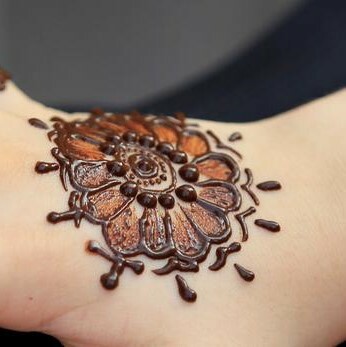 Come on down to the River Street Market Place to get a beautiful all natural Henna Tattoo (Mehndi). These guys do a GREAT job! They are true artists. Each Tattoo is drawn freehand! They Last around two weeks. They are perfectly safe and a wonderful way to show off your personality.